The book will be introduced by the author. L’Orient à Vienne au dix-huitième siècle explores the Austro-Ottoman milieu of Vienna and sheds a new light on the administrative, social and urban history of a cosmopolitan city in the heart of Europe in the age of the Enlightenment. ‘In the Leopoldstadt one meets many Serbian and Turkish men. They live in the City around the Fleischmarkt, where they also have warehouses for their goods. However, they come here in part for business, and in part because the nearby bridge conveniently has a coffeehouse. It looks eccentric that some go dressed half Turkish and half German’. 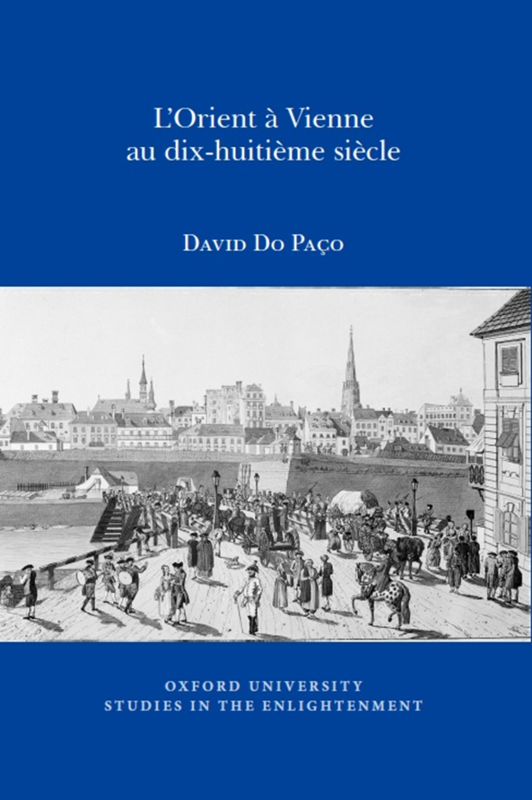 David Do Paço is a historian of eighteenth-century Europe at Sciences Po and a Junior Fellow at IAS CEU. He earned his Ph.D. from Université Paris 1 Panthéon-Sorbonne in 2012 and then he joined the Max Weber Programme at the EUI in 2013-15. The book that came out from his doctoral research, L’Orient à Vienne au dix-huitième siècle, was published in May 2015 in Oxford by the Voltaire Foundation. His present research interests focus on social phenomena in cross-cultural context and engage with urban history, international studies and diaspora studies.